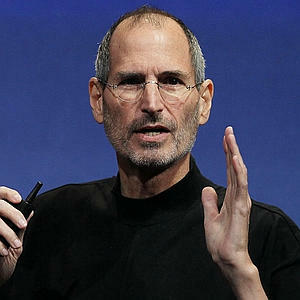 Rumors are flying this afternoon about Steve Jobs’ death. All sparked by a single unconfirmed tweet. The tweet came from CBS’s “Whats Trending” account, but was quickly removed and reported as unconfirmed. Meanwhile, AAPL took a pretty big plunge today, but so did the rest of the market, with the DOW falling more than 300 points. This entry was posted in Apple, News and tagged aapl, apple, dead, steve jobs on September 9, 2011 by David.